I love jalapeño pepper! These looks soo tasty! Nothing better than having them with cheese!! 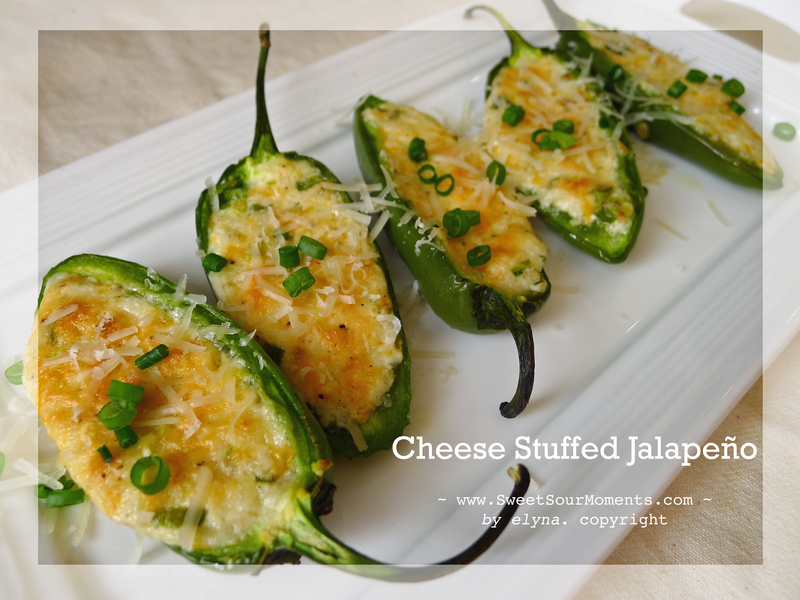 Yes they make a perfect pair, jalapeno and cheese. 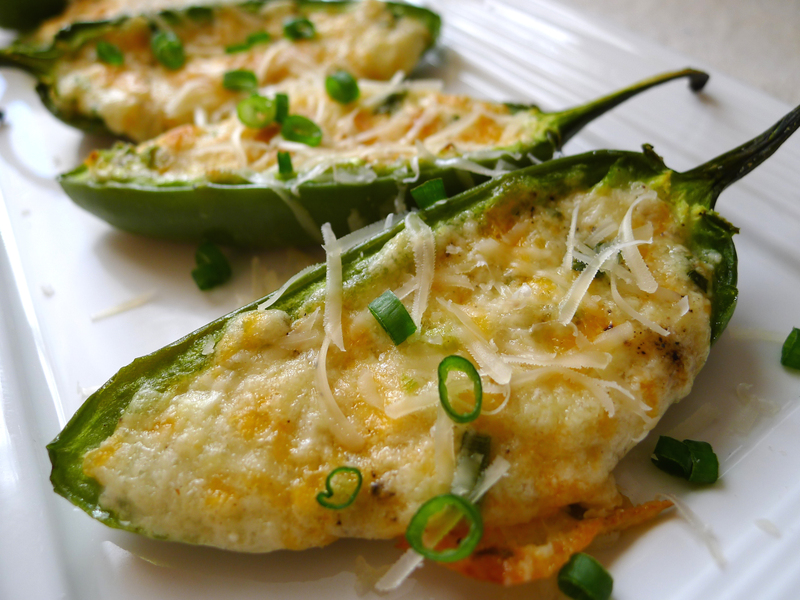 Mmm, I love jalepenos! Somehow I’ve never tried cooking them. Happy second WP anniversary. 😀 I just had mine recently as well! Happy wp anniversary to you too!